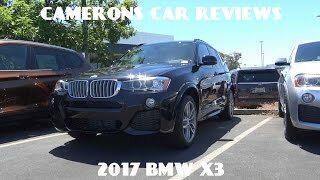 Likely the final model year of the F25 BMW X3, TestDrive gets behind the wheel of the 2017 BMW X3 xDrive28i to give you our opinion about the car's ride quality, handling, and performance. 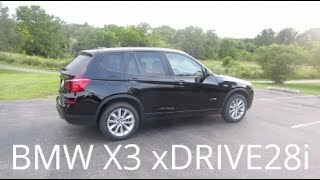 For a complete tour of the F25 X3, please check out of 2015 BMW X3 xDrive28d video from May. This episode of TestDrive Snapshot focuses on the differences found on this gasoline powered model over the diesel X3 we featured earlier on. This episode also gives us the opportunity to drive the BMW X3 whereas our older episode was just a full tour of the vehicle. We're proud to say that all of our videos are uniquely produced in the Niagara Region, Ontario, Canada. 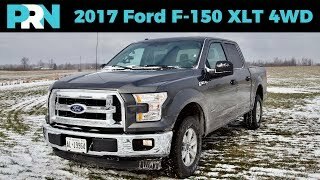 an SUV that does 0-60 in 6.0-6.2s and a 1/4 mile 14.9s struggles? i know v6/v8 etc engine noise has a pseudo effect of making you think they are faster/more powerful (yes they do sound better). 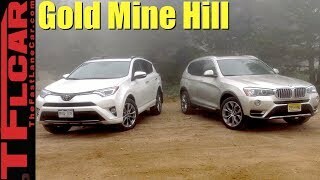 But this is no longer the case when comparing DIRECT competition: Acura RDX with a 279hp V6 has identical performance to this X3 with 248hp and the Lexus RX350 is slower with it's 295hp v6. side note: the BMW N20 motor actually makes more power than advertised (google some dyno results). They make closer to 270hp/280lb-ft at the crank. This probably explains it's great performance. 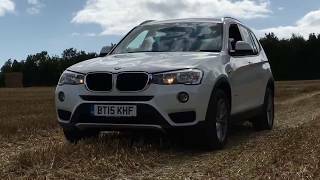 *My biggest complaint with the x3 n20 engine's idle noise (sounds like a diesel). 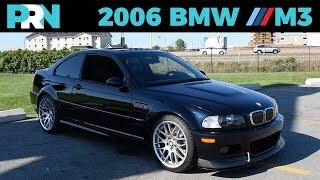 BMW should of put more effort in noise dampening materials under the hood if they were gonna equip such a noisy engine. This comment helped me more than the video. Thanks Marc, I knew something was off about his performance review. 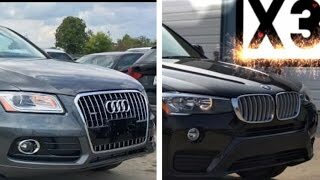 I drove the Q5 Audi to Vegas last week and I though to myself, I actually get caught doing 0-60 in under 6 seconds the cops are going to follow me. I'd much rather focus on a 30 - 60 which is going to be easy in something like this. The car is beautiful and I'm not a huge guy so this would work perfect for me... And if he thinks that is tight the audi is tiny. The engine noise is definitely an issue, we've noticed it on some other smaller BMW engines recently also. We're certainly sorry you feel that way, but we've changed and improved our format significantly in the last year, some of our earlier work like this shows where we used to be. It's a good reminder for us as to how much we've improved in a short time. It's a great car even in petrol least petrol doesn't freeze as fast Diesel. That's true! 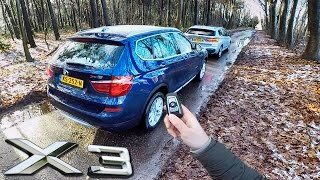 The X3 xDrive 28d we featured a while before this one does pretty well in the winters here, it's a close personal friend of ours so we have a good idea how it is to live with long-term. And I don't know personally about the materials in the newer ones but the first generations where looking like is been build up in recession times. But again is a metter of personal choice and taste. 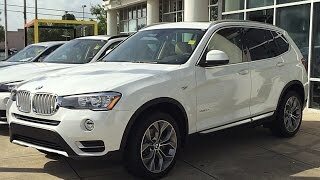 How many years I can drive a bmw V8 automatic with the money I m paying for a newer bmw x3 diesel? 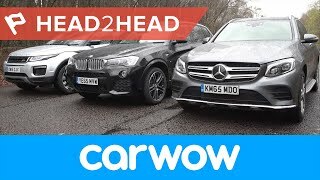 Plus 2.0 d for a SUV? I need from A to B? Fiesta petrol manual 1.1, spacious easy to park, with enaf options to enjoy driving in town. 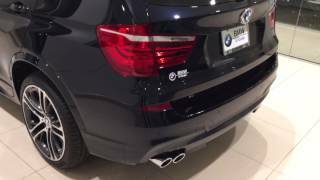 The money for Bmw x3 diesel new if I m looking around I can buy a flat rent it on nightly basis using specific sites and I ve got more than enaf to drive around in a classic and stunning Bmw 740i. Great question! I think the 2017 CX-5 is going to have some very compelling features over the competition once it goes on sale. 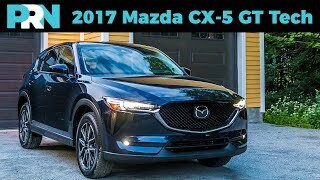 Mazda has had some issues with new engines for SUVs, mainly the first gen CX-9 suffers and the CX-7 was cancelled outright due to problems. Mazda is launching the new CX-5 with their second generation SkyActiv engines, which have gotten more reliable. I'd probably wait to see pricing on it before making a decision. We're hoping to get our hands on one as soon as we can! Great review. 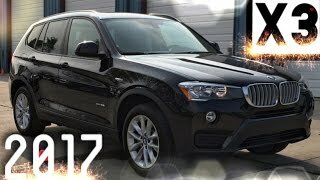 I'm a week away from receiving my first ever SUV, a 2017 X3 x35i and I'm just watching every review I can in the meantime to pass the time and get more opinions on what is by most accounts a great car. One of the better reviews out there. Thanks for the comment! 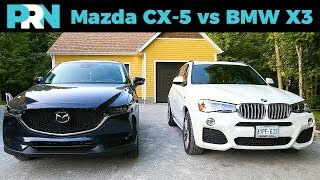 Great decision on the x35i over the smaller engine, you definitely won't regret it. 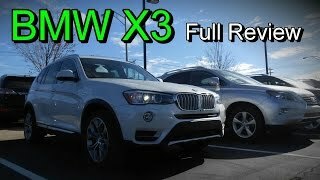 If you haven't seen our 2015 X3 xDrive28d Full Tour (https://www.youtube.com/watch?v=IsaY9nY9LNY) we show all the features of the car. Aside from having the rear sun shades that one was fully loaded. Thanks! We're hoping to take advantage of the warmer weather we've been having and get some more things filmed before the inevitable snow. 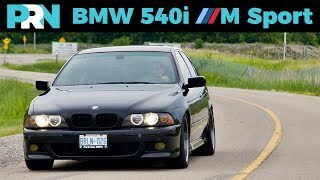 Agreed, we like the diesel option (which seems to be missing from bmw.ca's online configuration page), or would like to try out the 35i inline 6 model to see if there's better power. 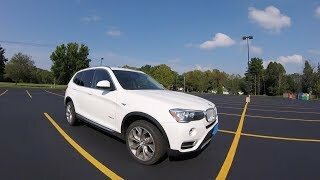 Realistically though a large majority of those who buy the X3 aren't using it at peak power, it's to get back and forth from the mall, work, and soccer practice. the thing about the fuel economy on this car is that it will probably go up to 12 or 13L/100 max if you go a little inside the city, while on you 740 it would go to 18L/100 or more pretty quickly. Our gas is higher here, that's for sure. The diesel makes the most sense for us, which is what we ended off with in our final thought. The owner of the 28d we toured in May averages around 7.5L/100km with a more city driving than we've done with the gas engine here. it's still pretty bad for a car that could run on a 2.0 turbo diesel engine and drink 8L/100 max on average. If gasoline isn't as cheap as in the US I don't see the point on those kind of engines. That's true, I'm lucky that I don't have to take my 7 into the city unless I really have to. The fuel economy testing we did with the F25 was about 1,000km, 80% highway and 20% city. I really like the X3. Great video !! 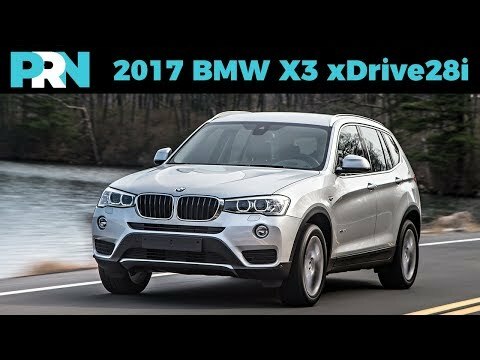 2017 BMW X3 xDrive28i 0-60 Drive Review - Worth 50k+ ? ?